Feared Viking warrior and sorcerer, leader of the Isle of Man fighters against Brian Boru. Of all the shadowy figures who took part in the battle of Clontarf, Brodir stands out as the true villain of the piece. His legend has grown to such an extent that his real role may never be known, but history gives him the grim honour of having inflicted the most grievous wound of all. When Sitric left Dublin early in 1014 to visit potential allies overseas, his mission took him to the Isle of Man, a strategic Viking domain in the middle of the Irish Sea, and the home base of the brothers Brodir and Ospak. Descriptions of Brodir in sagas and annals are impressive, if not entirely flattering. 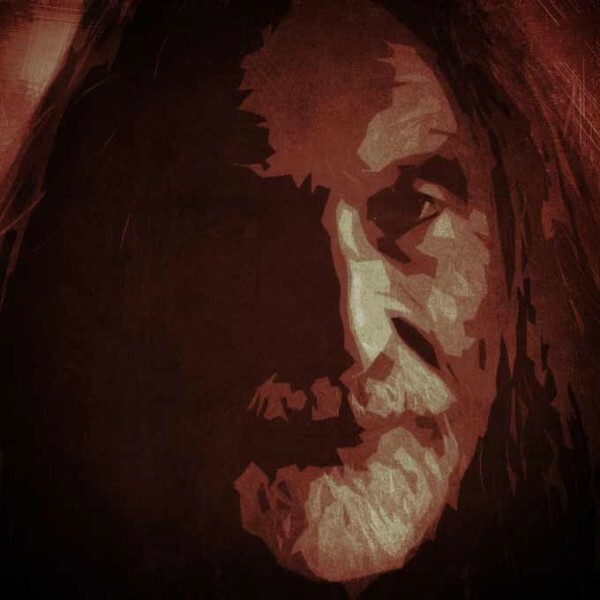 Tall, dark, with flowing beard and long hair tucked into his belt, he was apparently a lapsed Christian who had taken to dabbling in the dark arts of sorcery and divination. A feared fighter, Brodir and his fleet must have been key strategic allies for Sitric, and he seems to have made a sufficiently generous offer – the spoils of war and the hand of his mother Gormlaith – to have secured his services. Brodir’s forces sailed from Man, in a voyage colourfully portrayed in the Norse legends as being full of supernatural incident and bloodcurdling evil omens – with showers of blood and storms of daggers pelting down on his ships, and attacks by iron-beaked ravens. In contrast to Brodir, his brother Ospak apparently sided with Brian, sailing around the Irish coast to the mouth of the Shannon, by this route joining the Dal Cais army, to march on Dublin and fight directly against his own brother.